Infinite Wood is the new brand with which Channel Veneers launches thermotreated Wood. 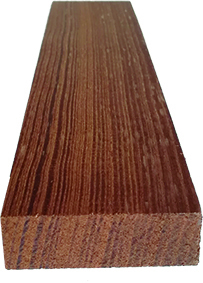 It is obtained by applying high temperatures to natural wood planks. 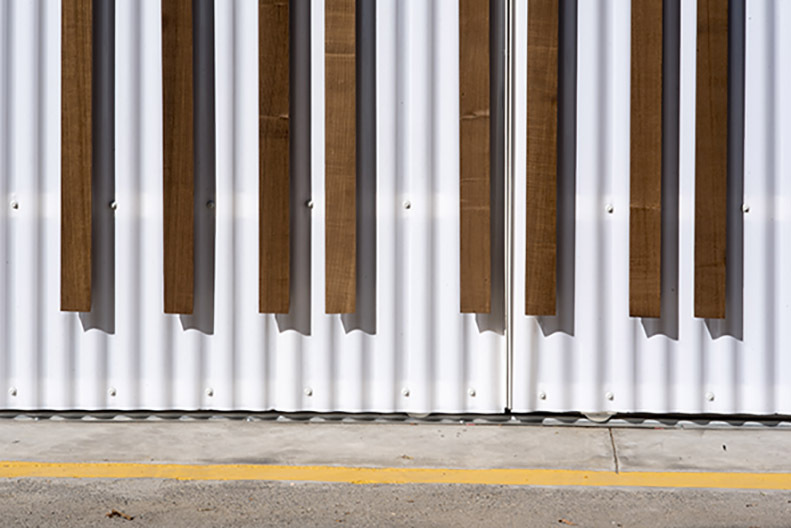 As a result, wood properties improve achieving higher durability and dimensional stability, making it suitable for outdoor use. Our thermotreating process is 100% ecologic as no chemical additves are used. Infinite Wood is a natural, eco-friendly product. 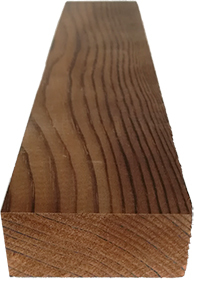 Biological Durability: according to UNE-EN 350:2016, Infinite Wood has obtained a classification of CLASS 1 “very durable”, which is equal to that obtained by tropical species such as teak, elondo or iroko, used regularly in outdoor applications. Density: thermotreated Wood is 10% less dense than non-treated wood, thus making a lighter product. 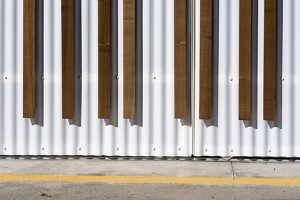 Dimensional Stability: Infinite Wood has far less probabilities of shrinkage or expansión due to its thermotreatment. The movements of lineal and volumentric contraction are reduced approximately by a 30%. Hygroscopic balance: the relative humidity is reduced by a 35%, which improves significantly thermal conductivity, durability and dimensional stability. Mechanical properties: after the thermotreatment process, wood’s bending resistance and elasticity decreases, thus this product is not suitable for structural use. Infinite Wood is available in pine and ash. Other species are available on demand. Finishes can be raw, brushed or mechanized. Qualities, dimensions and thicknesses on demand.